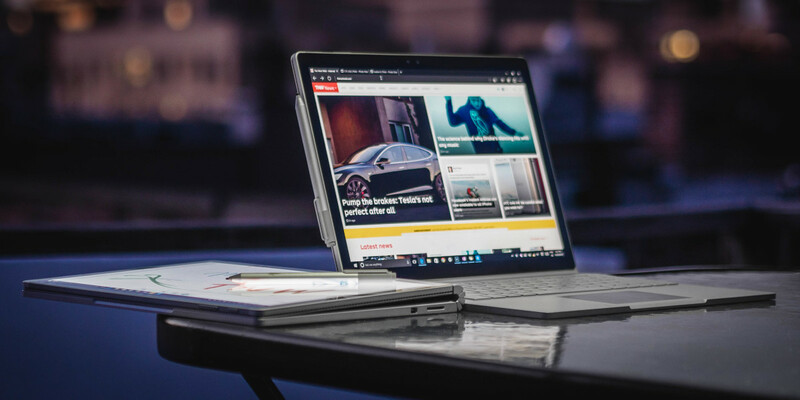 When Microsoft lifted the lid on its Surface Book in October last year, it took many people by surprise, primarily by being a Windows-based device that people might actually want to own, rather than buy out of necessity. However, since its launch, it hasn’t been offered in very many markets, but that’s set to change from tomorrow with it going up for pre-order in the UK, priced from £1,299 (or $1,499 in the US). Clearly, that’s a whole bunch of money for a laptop/tablet thing, but its versatility in different modes, strong battery life and stunning display helped it sail through our review to be named Windows’ first flagship laptop. It’s not just UK dwellers that will get the chance to hand over cash for a Surface Book from tomorrow though; the device is being rolled out in Austria, China, France, Germany, Hong Kong, New Zealand and Switzerland too. It’s also set to go on sale in Japan, but not quite yet.